Last Friday, at an All-School Assembly, Birches students participated in a rousing production of Tikki Tikki Tembo under the inspired direction of our Music and Drama Specialist. This musical play is loosely based on an Asian folktale that explains why Chinese people have short names. After only a month of rehearsals in their separate music classes, all the children came together to rehearse on the auditorium stage. 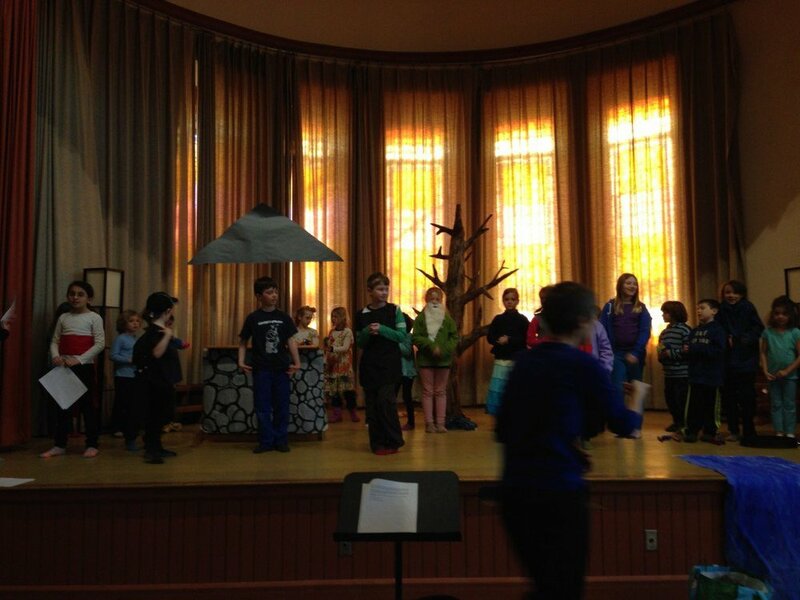 Students and teachers had collaborated on creating props--a well and a tree. 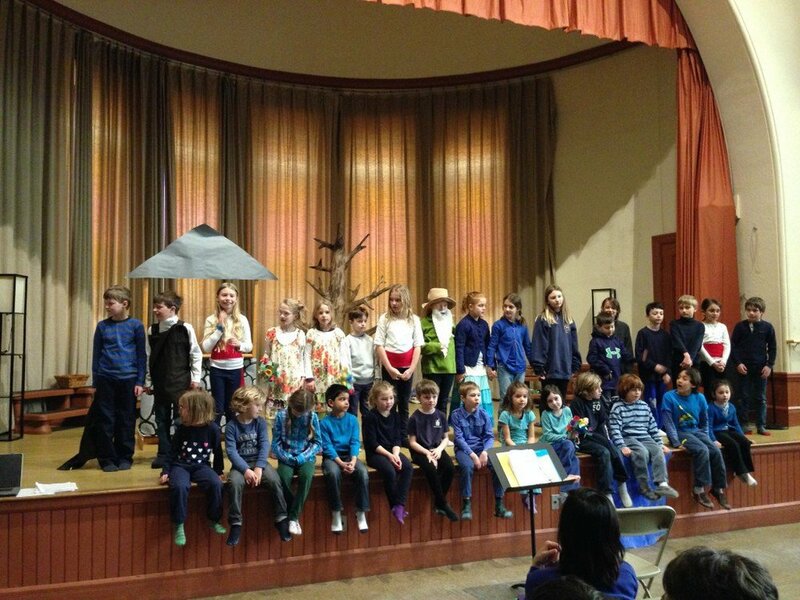 Then, on Friday, the children presented a polished production to a packed house of family and friends, speaking and singing with gusto. Some of the students had never been on a stage before, but they rose to the occasion with excitement and professionalism. What a treat for all of us!